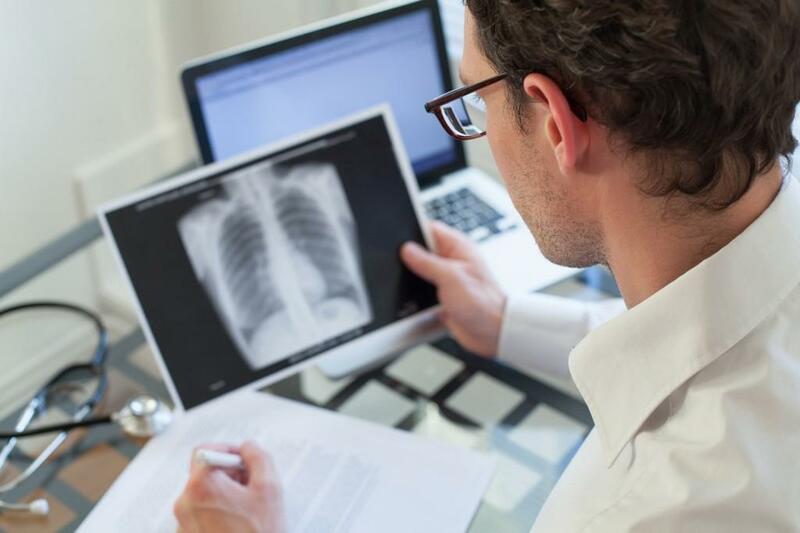 How HIV Is Correlated With Lung Diseases? 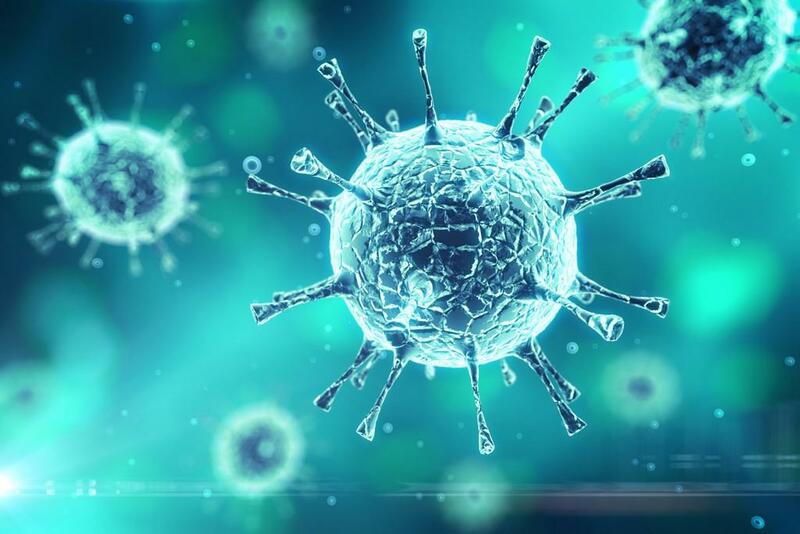 People with HIV-positive status are more likely to have respiratory infections and diseases, even if they are on antiretroviral therapy (ART) and so, they have their viral load fully suppressed. 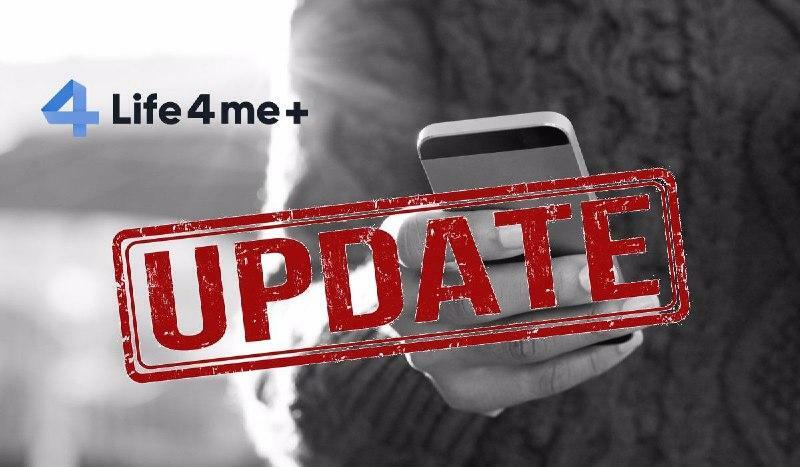 After you download the latest Life4me+ version, you can use the new and updated functions of Life4me+ App. What’s New: - You can set repeating drug intake reminder - You can set aside the actual drug intake notification. Researchers from the University of Pittsburgh's (Pitt) Graduate School of Public Health in Pennsylvania published in the journal Nature Medicine about their research about the ways of checking hidden HIV DNA in CD4 cells. 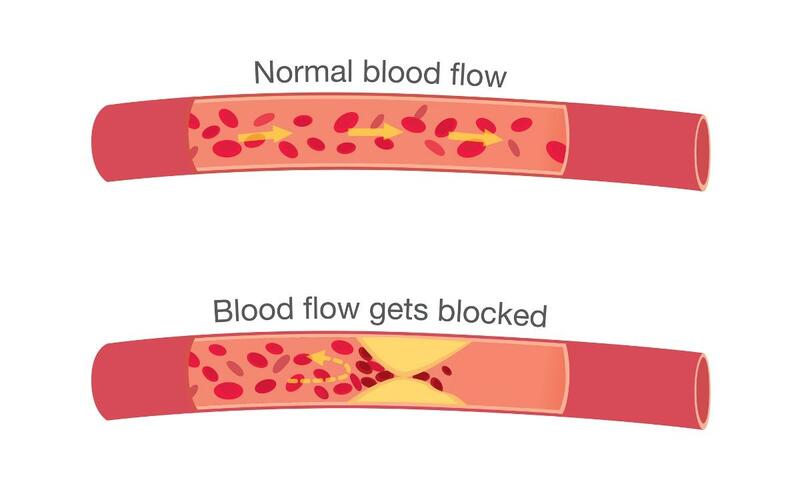 In a study, led by a collaboration between two South African biggest Universities, the differences in Warfarin dosage between HIV-positive and HIV-negative people with acute DVT of the lower limb were discovered. 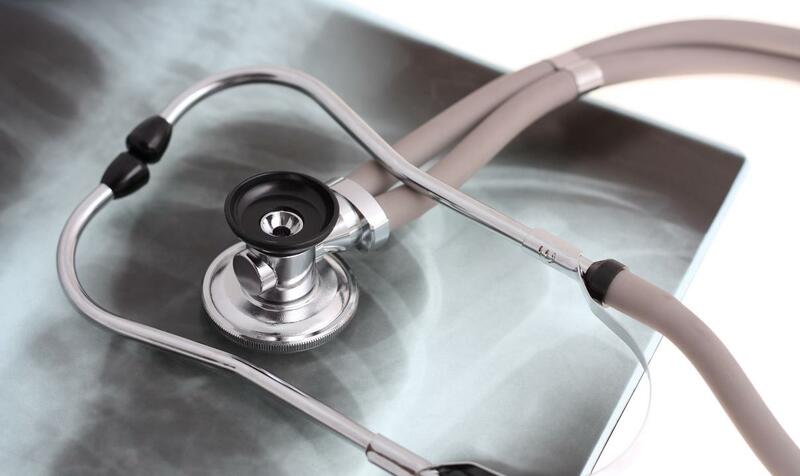 India expects to eliminate tuberculosis by 2025 year. India has created a strategy to eliminate tuberculosis on it’s primary levels. 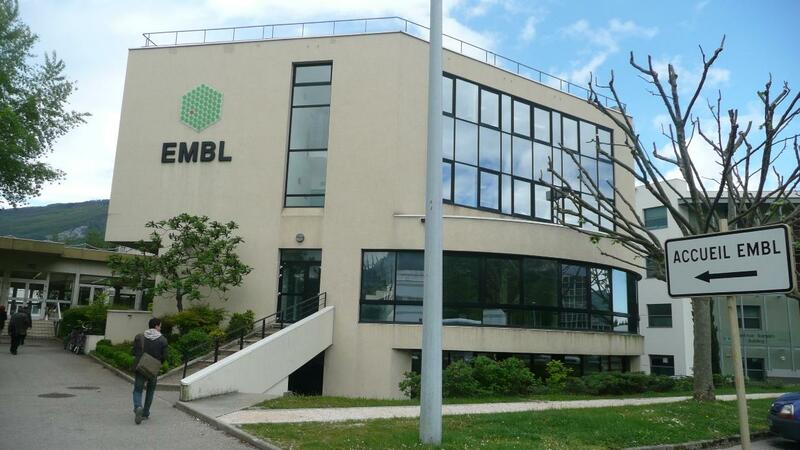 A new technique of HIV-sorting, developed by European Molecular Biology Laboratory (EMBL) gives hope to the scientists that HIV-vaccine can be discovered faster that expected. 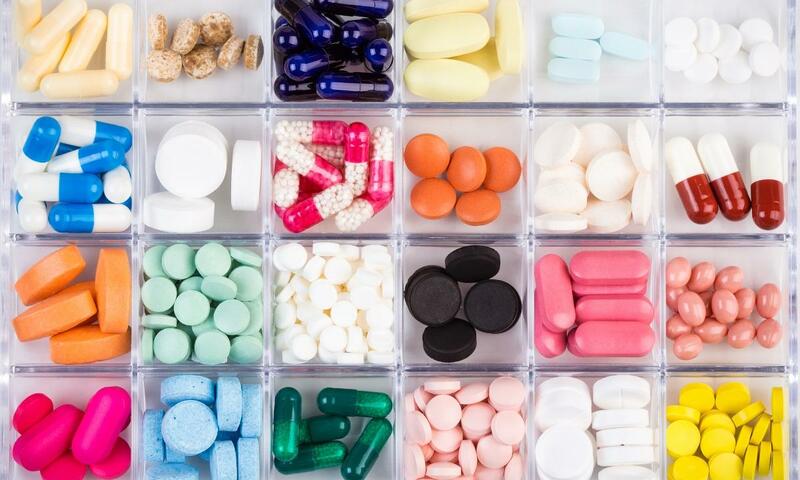 ANRS (French National Agency for AIDS Research) lead research to find the efficiency of dual therapy for HIV-positive patients with several mutations. 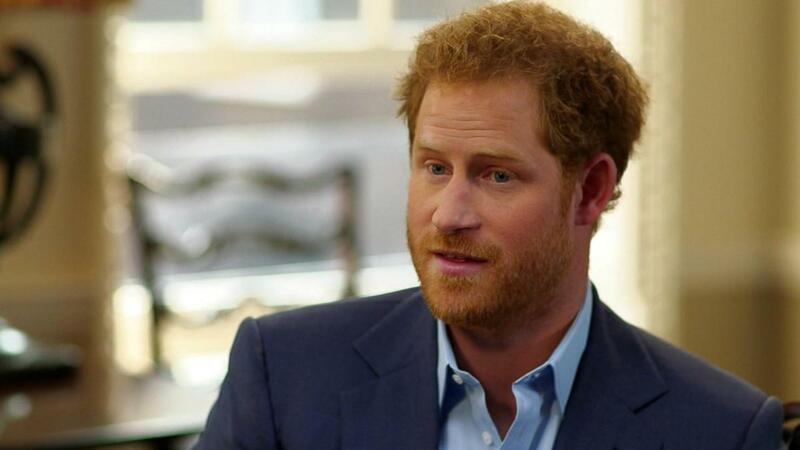 Three sub-Saharan countries were studied: Senegal, Burkina-Faso, and Cameroon. 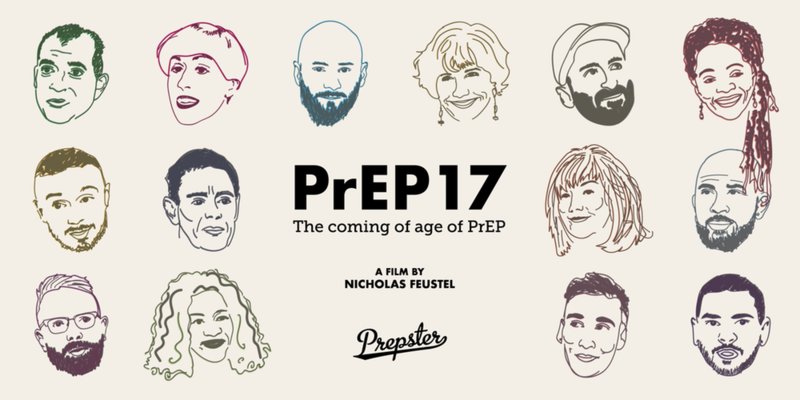 In continuation of our previous post, we want to tell you something about PrEP17 film, made by Nicholas Feustel, co-founder of Georgetown Media. 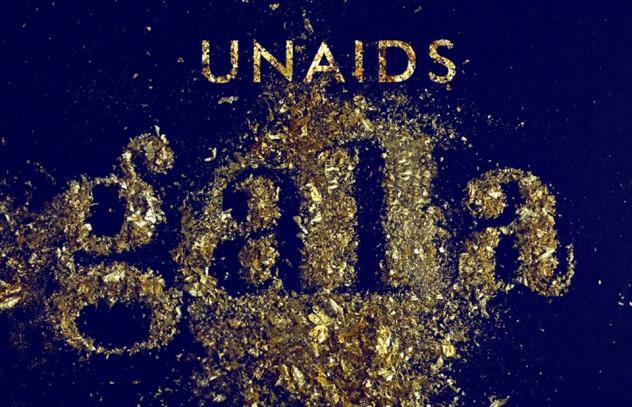 UNAIDS GALA 2017 will take place during Art Basel week. The event is planned in the middle of June, with the support of Cartier, the Hotel InterContinental Geneva and Design Miami.